For the participants of the summer school courses, we are offering a hospitality package which is paid in addition to the study fee. 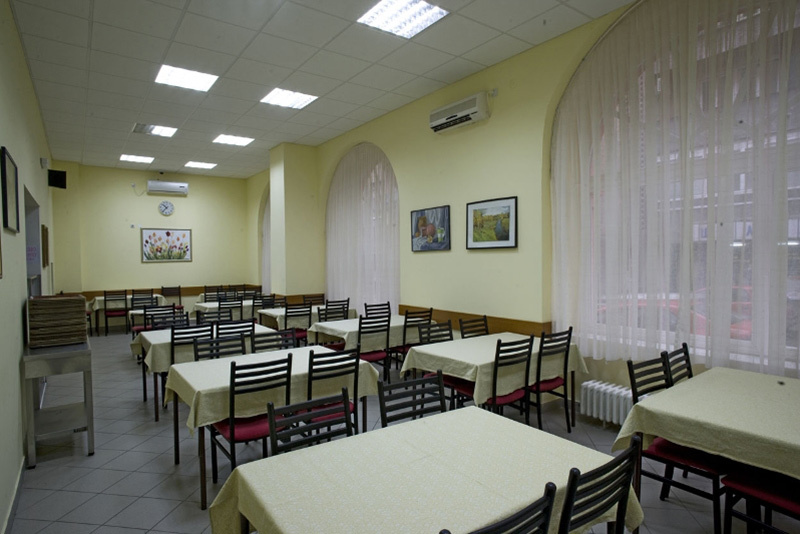 It includes a reservation in one of the high school student dorms with best location in Belgrade. The dorm is located in the city centre in near vicinity of the central pedestrian street Knez Mihajlova, not far from beautiful Kalemegdan Fortress Park complex including the city ZOO, surrounded by museums (National Museum, Ethnographical Museum, Theatre Art Museum, the Museum of Vuk and Dositej), several Faculties and the National Theatre. 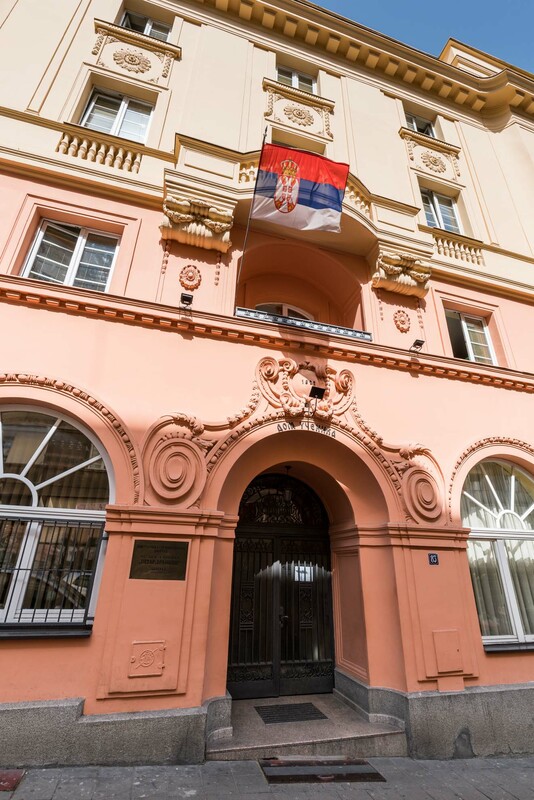 If you want to discover the hospitality of Belgrade, a charming and magnificent city of great nightlife, rich history and kind people, Petar Drapšin Dorm is the perfect starting point. 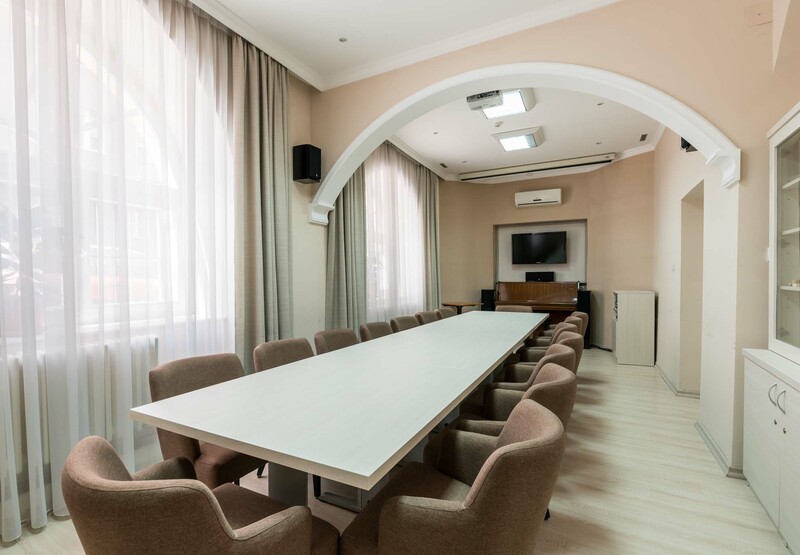 The friendly atmosphere, great facilities and kind staff will make you feel at home, and it is located 10 minutes walk from University of Belgrade – Faculty of Economics. 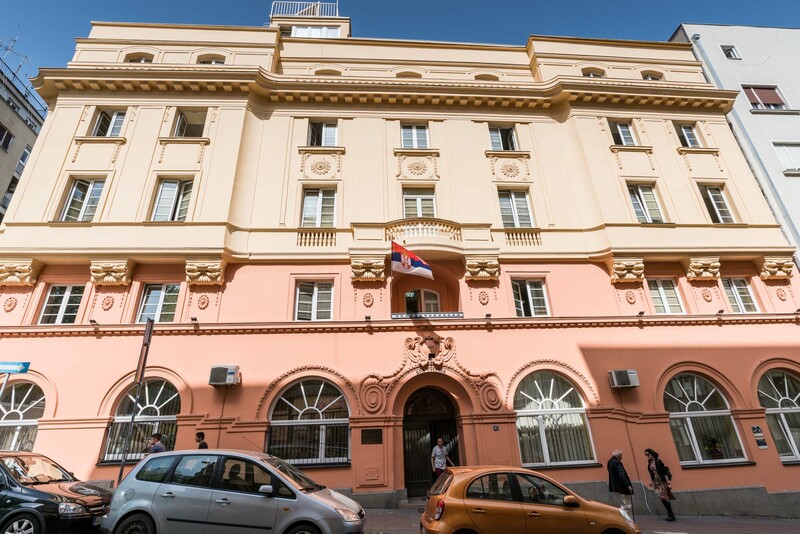 The Knez Mihailova shopping street is just a few steps away, while the Bohemian district of Skadarlija can be reached with a 10-minute walk. The Kalemegdan Fortress and its surrounding park can also be reached with a 5-minute walk. The Main Bus and Train Station is about 1 km away. 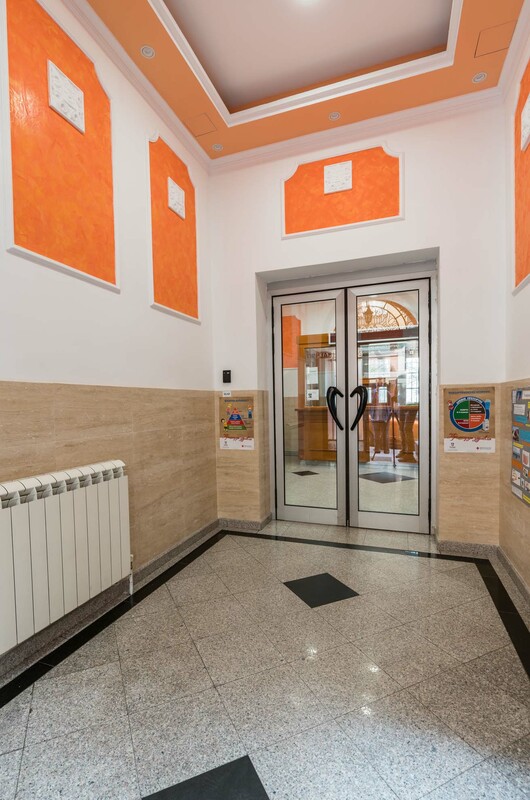 In the surrounding neighborhood, you can find all the necessary items for a comfortable stay including: restaurants, clubs, cafes, supermarket, fast food corners, bakery shops, and also exchange offices, banks, ATM machines, pharmacies and the post office. Our hospitality package includes a 14-night stay in double bedrooms. 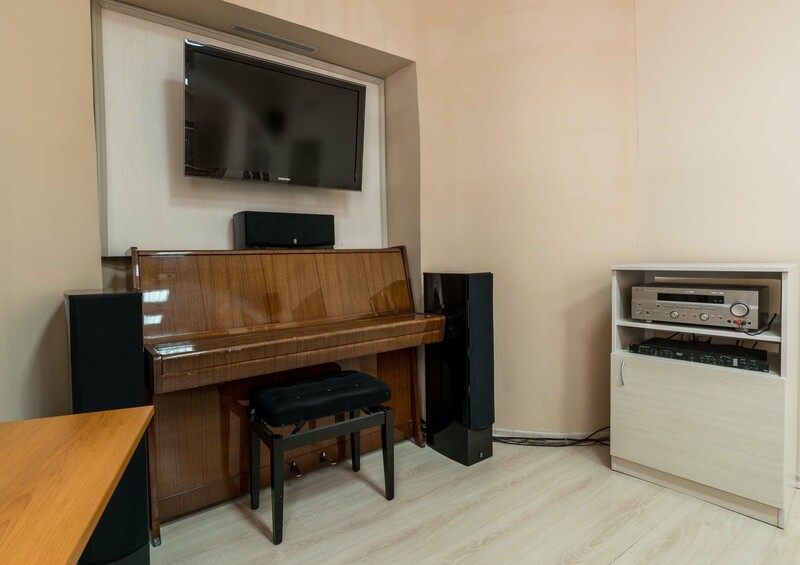 Each room is equipped with a bathroom, TV set and Internet connection. It is located 20 km from the NIKOLA TESLA Airport. The participants who choose the hospitality package during the application process won’t be charged during the process of payment for the course. 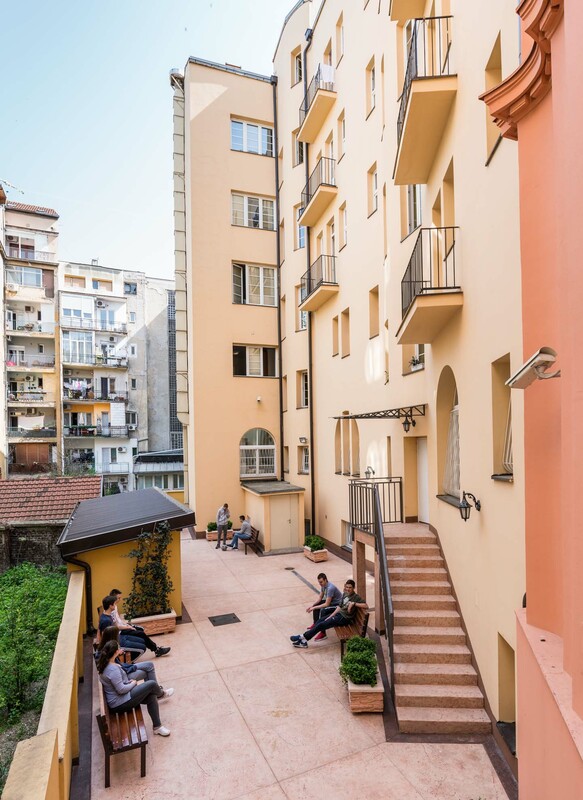 We will make a reservation at the dorm for you – and you can pay for the housing when you arrive in Belgrade. 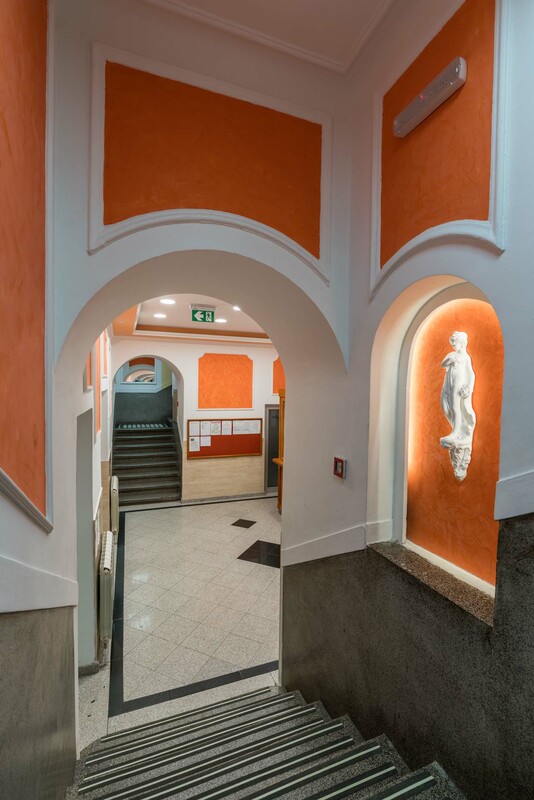 Hospitality package for 14 nights in the period 30.06.-13.07.2019 costs 25,250 RSD (around 180 EUR – depending of the exchange rate). Every additional day will be charged at the rate of 1,518 RSD. The hospitality package does not include the city tax of 155 RSD per person per day.